It’s the first Monday of the month, and we can’t think of a better way to kick it off than with this gem of a Mood Board for one of our upcoming Fall weddings. The Mansion on Forsyth Park will be the perfect backdrop for this modern meets romantic soiree. Can’t. Wait! Don’t get us wrong – we love a romantic / neutral color palette as much as the next gal. But, when we have the opportunity to infuse vibrant, Tunisian inspired colors for one of our clients – we go all out. Like – all out. Super pumped for this Spring Island wedding this fall! Today’s inspiration image isn’t a moodboard per se, but it is an equally inspirational editorial shoot with a beautiful neutral palette. Its theme of “air” truly shines through in the ethereal quality of the gorgeous images captured by Photographs by Caileigh and styled as part of the Erich McVey Workshops. I highly encourage y’all to click here for the full gallery of images and credits. Amazing, right? As always, if you’re feeling this inspiration for your own big day, don’t hesitate to let us know in the comments! 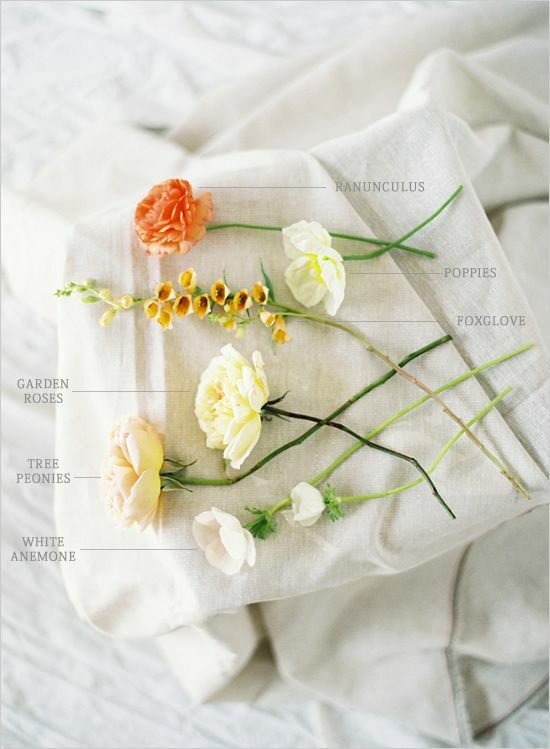 Here at Design Studio South, we are particularly enamored of and inspired by beautiful flowers. 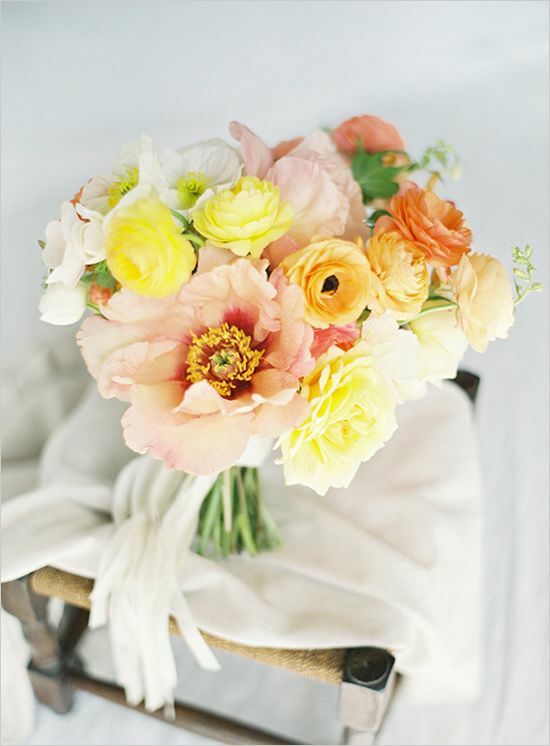 The following recipe for a bright, cheerful bouquet is just what we needed on this dreary Savannah evening. 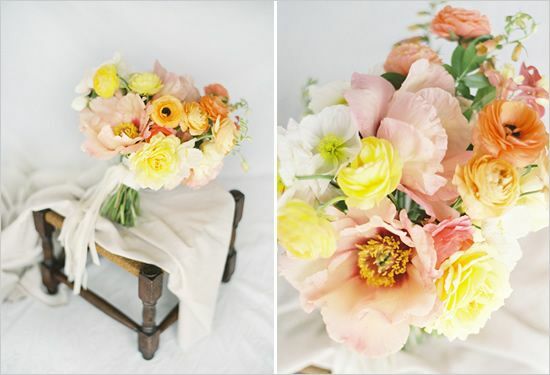 Crafted by Mckenzie Powell Designs and published on WeddingChicks here, this lovely incorporates our favorite spring flowers from ranunculus to poppies. We hope it brightens your day as much as it did ours! Do these flowers inspire you? Let us know in the comments here or on our Facebook! We’d love to hear from you! We spent all day Sunday styling a gorgeous photo shoot with some of our favorite vendors, including Garden on the Square, The Happy Bloom, and Savannah Vintage Rentals! Fingers crossed it gets published somewhere that everyone will be able to see it, because we truly put our heart and soul into making it the prettiest little event to ever grace the ever-stunning Wormsloe Plantation. 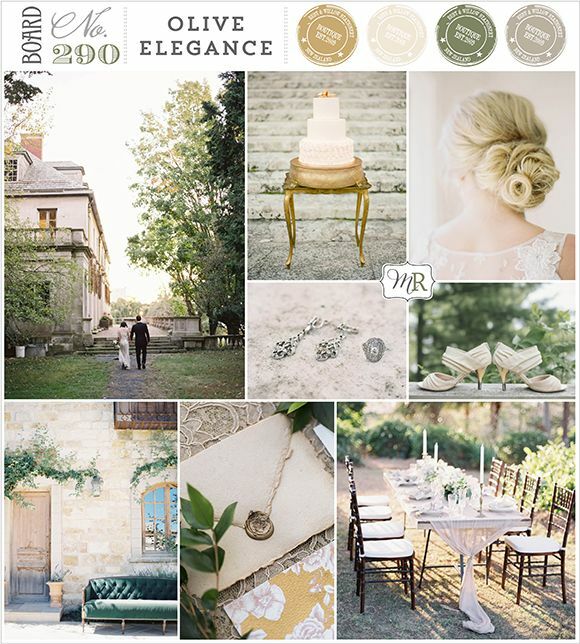 BUT moving right along with business as usual, I present to you this week’s moodboard, which hints at some of the colors and elements we invoked in our styled shoot. Enjoy! Good afternoon and happy Monday, y’all! Today’s board comes to you today via the talented Camille Styles. 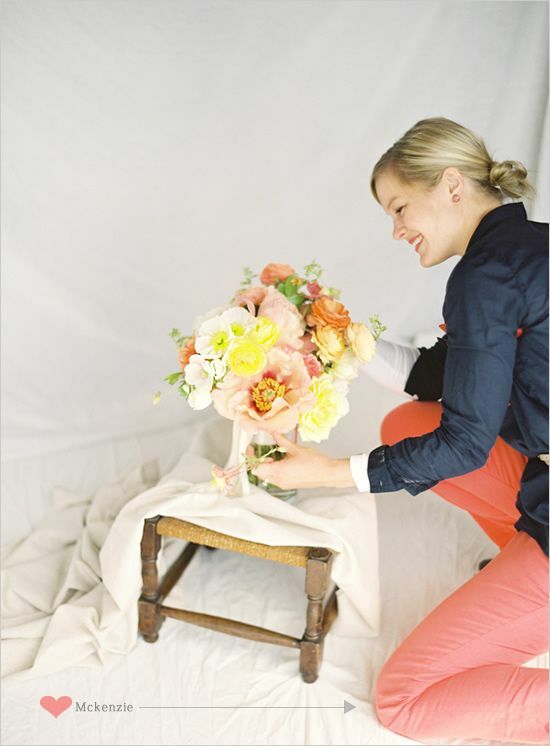 If you’re not following Camille on IG or Pinterest, do yourselves a favor and do so now! 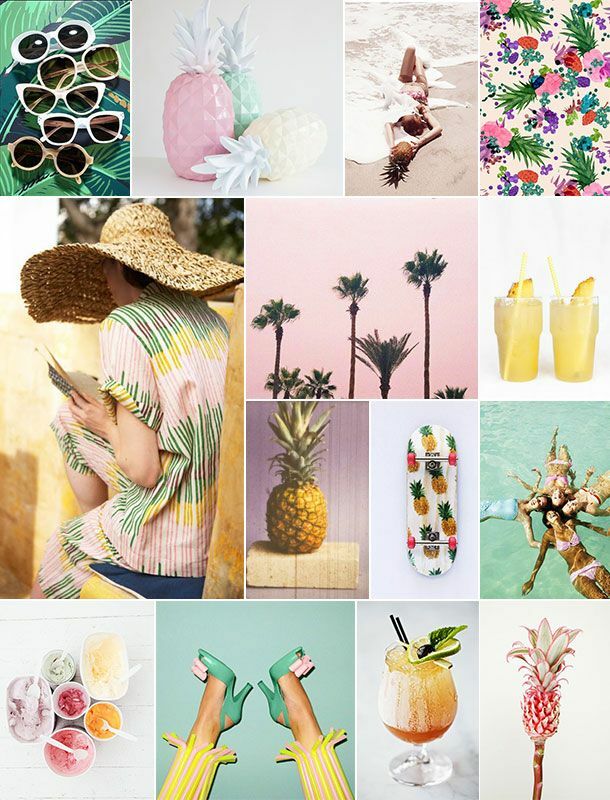 This Piña Colada inspired mood board is just one of the many creative confections you’ll find on her beautifully curated site. Enjoy!